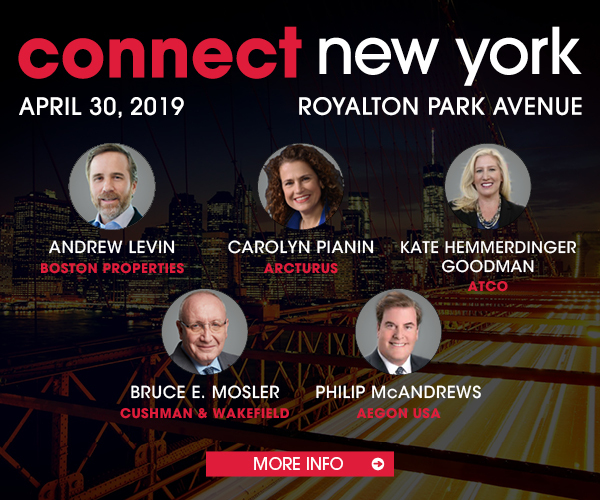 Manhattan’s multifamily investment sales market has started 2019 in a positive position, says Compass’ Adelaide Polsinelli. Market reports, including Compass’ for the fourth quarter, point to a recovery in the sector. Q4 2018 transaction volume was up by 35% to 42, compared to the third quarter’s 31, according to Compass. Although dollar volume dropped by 32% to $818 million, compared to $1.2 billion in Q3, the numbers bode well. Northern Manhattan dominated Q4 in terms of dollar volume, driven by large sales such as A&E Real Estate Holdings’ $220-million purchase of the Glenn Gardens residential complex at 175 W. 87th St.